There are two major kinds of federal student loan forgiveness: Public Service Loan Forgiveness (PSLF) over 10 years and Income Driven Repayment (IDR) loan forgiveness over 20 to 25 years. Everyone likes the idea of getting forgiveness on your debt. 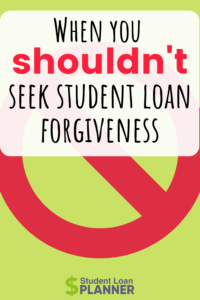 However, using a loan forgiveness strategy might be a bad idea. Why student loan forgiveness is a bad idea? Let me define ‘bad idea’ as well, since “it’s a bad idea” could describe downing 20 cheeseburgers in under an hour too. I mean that in some cases, planning on loan forgiveness is a suboptimal strategy financially. We’ll see when you might want to avoid some of the major student loan forgiveness programs out there. When and why student loan forgiveness is a bad idea? The PSLF program offers the most generous kind of student loan forgiveness. Work 10 years full time at a government or non-profit employer while using an income-driven repayment plan for your loans. At the end of 10 years, the government forgives the leftover balance tax-free. What’s not to love right? The big problem with PSLF is that a lot of borrowers pursue it when they could be earning far more income in the private sector. For example, pretend you’re a dermatologist with five years of credit towards PSLF. You owe $300,000 of student debt and have a $300,000 offer at an academic institution. If you took the job, you’d have almost $250,000 forgiven in only five years (your high income driven payments will pay down some of the principal). What if you refinanced the loans to a five-year fixed rate? That path costs almost $180,000 more in payments than if you utilized Pay As You Earn (PAYE) on the PSLF program. Of course, that’s about $36,000 per year in after-tax salary for each of those five years of service. After taxes, you could be looking at a phantom 60k per year bonus thanks to your hospital’s non-profit status qualifying you for PSLF. However, I’d argue that a dermatologist could easily make $60,000 more than her academic hospital salary in the private sector. That might not be true in every profession, but I often run into folks who are giving up better paying employment after adjusting for PSLF who don’t calculate the breakeven. If you don’t want to work full-time hours, you don’t have to. Many borrowers who have a laser like focus on receiving PSLF for their loans forget that they could use a 20 to 25-year IDR type program if they don’t want to work full time. Is student loan forgiveness worth it? Remember that the 10 years of PSLF credit is cumulative as well. 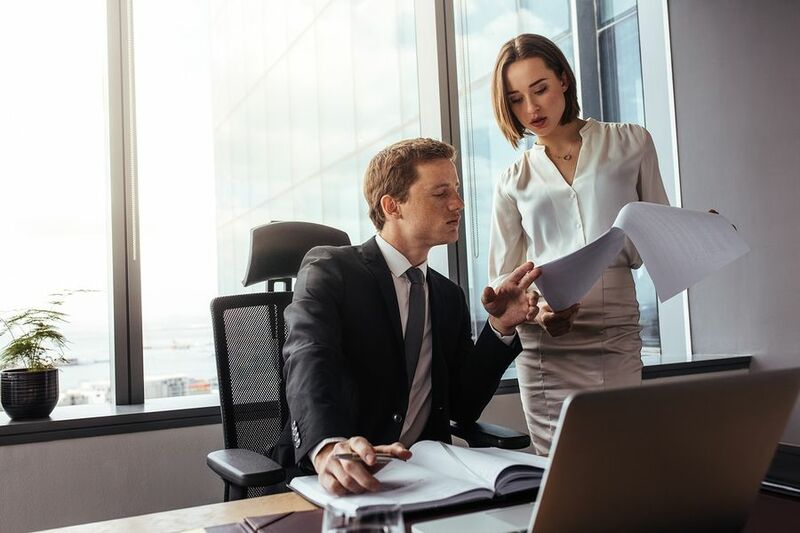 Hence, an attorney who wanted to work fewer hours to spend more time with his young kids for a couple years could pick back up with the 10-year clock when he resumes full-time duties. The value of PSLF can always be quantified. Having extra time for family, travel, hobbies, or whatever is most important to you could be worth a ton. You might have to cut back significantly on your expenses to work fewer hours, but I promise it can be done. Don’t push yourself to work full time just because you think you have to for student loan forgiveness. 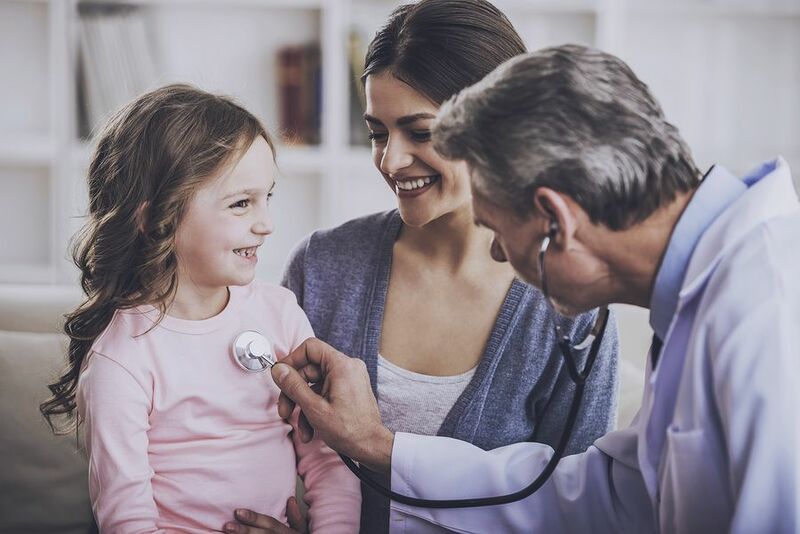 You have a partial financial hardship (PFH) if your payment under an income-driven plan is lower than your payment under the standard 10-year plan. Here’s a good rule of thumb. Take 7% of your annual income. If that’s significantly less than 10% of your student loan balance, you probably have a partial financial hardship. Is this a good argument against student loan forgiveness? If you’re going to have a partial financial hardship for 10 years while at a qualifying job, PSLF makes a lot of sense. If you will lose that partial financial hardship because of a big jump in your income, you can still qualify for PSLF as long as you have at least a couple years of credit back when you made less income. That’s because both PAYE and IBR cap your payment at no more than the Standard 10 year. What if you have less than 2 years of credit towards PSLF when you have to start paying on the Standard 10-year plan because you earn too much money? You’ll have hardly anything left to forgive. If your time is worth a lot, then spending it dealing with FedLoan is probably not a good idea without a huge carrot of big student loan forgiveness. If you do not qualify for PSLF, then you’re either working in the private sector or you don’t have full-time hours. In either case, the main student loan forgiveness approach you’re eligible for is the one that’s widely available to everyone. Pay for 20-25 years on an income-driven plan and pay income tax on the forgiven balance at the end of the period. When is this not a good idea? If you owe less than your income already, all you’ll accomplish by using an income-driven plan is to pay more interest than with a private company most likely. Hence, if you owe less than what you’re earning in the private sector, go ahead and pick up a cash back bonus for the trouble and get a lower interest rate from a student loan refinancing lender. What’s the downside risk if you don’t? If you owe $100,000 at 7% with a $100,000 income, you’ll pay about $187,000 in principal and interest with a final payoff date in 2036. If you refinance to a 5% 10-year loan, you’d pay about $127,000 in principal and interest, for about $60,000 in savings. Another common mistake is to feel like you can’t earn more money because your required payment would increase if you did. At the worst, paying your loans on an income-driven plan is like paying taxes. You must pay 10% of your discretionary income. By earning more money, you’re losing about 10% of it to paying your student loans. Therefore, it always makes sense to earn more if you can even if you owe a massive sum. The cost of student loan forgiveness might increase a bit, but your savings and financial security will increase more. Maybe you’ve heard of the VMLRP program, NIH loan forgiveness, or opportunities through the military. For all of them, you need to look at the income you could earn if you did not comply with the rules of the program and compare it to the loan forgiveness adjusted wage if you signed on. In most cases, especially healthcare professions, you can earn more by seeking private sector opportunities. Is student loan forgiveness real? If you wanted to pursue a career in underserved communities or public service anyway, then these auxiliary loan forgiveness programs are awesome. You can make student loan forgiveness math work if you owe less than $50,000, but I’ve found it’s exceedingly difficult. The only major exception I can think of is with teacher student loan forgiveness. There are a few reasons why student loan forgiveness is a bad idea for teachers. If you make a very low income, then you could still get some major benefit using PSLF or another student loan forgiveness program. However, I’ve found that often the best use of your time and mental energy when you’re below this debt level is simply to buckle down and get rid of the debt. Feel free to run the numbers first with our free spreadsheet tools. Is student loan forgiveness worth it? Performing a job for a decade or more is far too long just to get student loan forgiveness. You deserve to be happy in your life. If you try, you’ll have an easier time achieving other financial goals. Plus, you’ll probably be healthier and have less stress, which can affect your relationships too. Figure out the lifestyle you want to lead, then make student loan forgiveness programs fit that. Of course, if you need help, we’d love to assist in designing a plan with you. When do you think student loan forgiveness is a bad idea? Comment below!